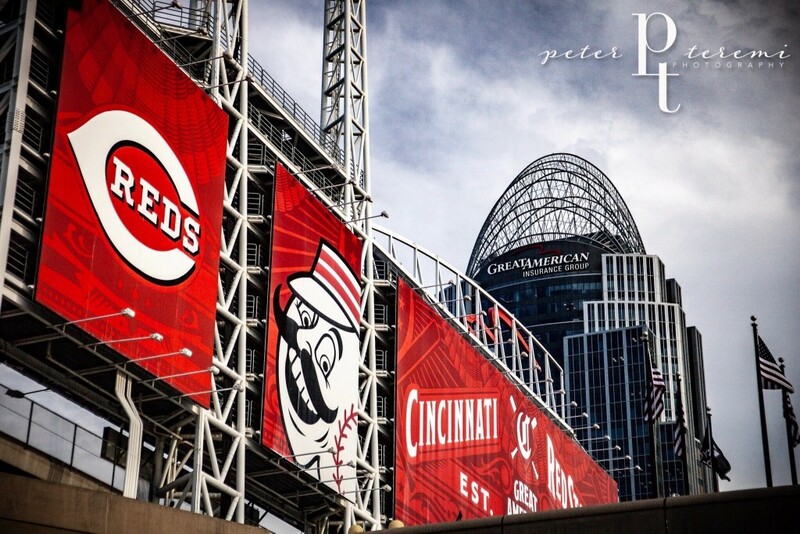 Our Cincinnati Reds take the field for the 150th season as the boys of summer herald the Great American Pastime. The smell of popcorn, hotdogs, and freshly mown grass stir long forgotten memories. A bat cracks. A foul ball into deep right field. Gloved youth vie for bragging rights, and an autograph if they hang out after the game. Steeped in a century and a half of tradition, The Game, passed down from father to son, grandmother to granddaughter weaves a thread through the fabric of our lives. It is baseball. It has always been baseball. Play Ball! Brought to you by The Murphy-Cam Project!